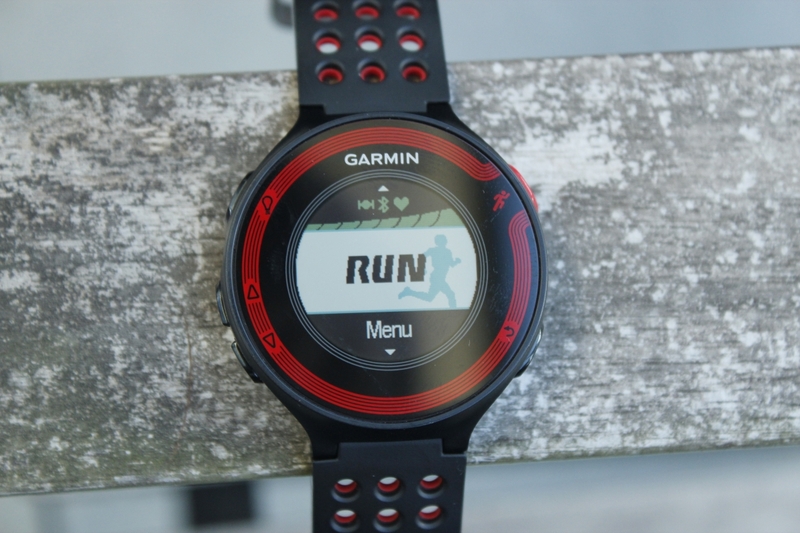 The Garmin Forerunner 220 is mostly a running watch but dubs as a pretty nice normal watch too. It’s light (40.7 grams) and it can connect via Bluetooth to your phone. 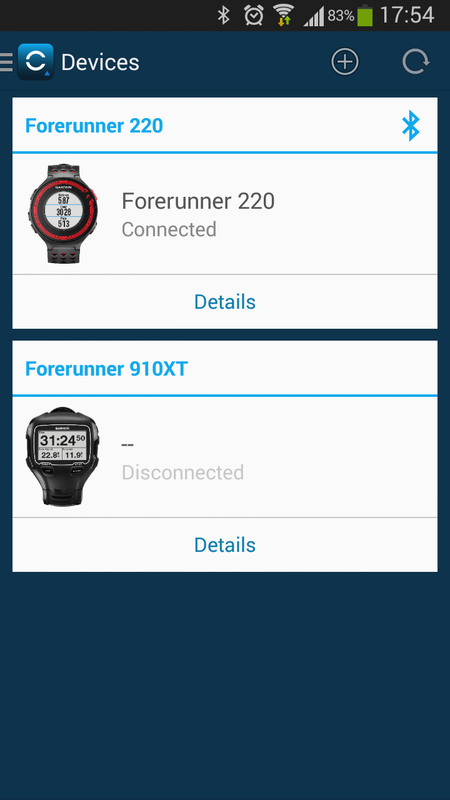 Using Bluetooth you can automatically sync your workouts. 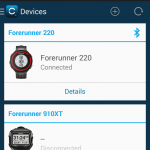 Paired with the Garmin connect app you can synchronize your workouts with the web on the go. 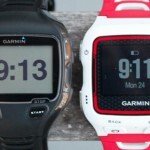 The Bluetooth connection is a bit unstable as the watch keeps connecting and disconnecting. But just disable your phone’s bluetooth and you won’t get the continuous notifications. The watch charges in about 100 minutes from completely empty. 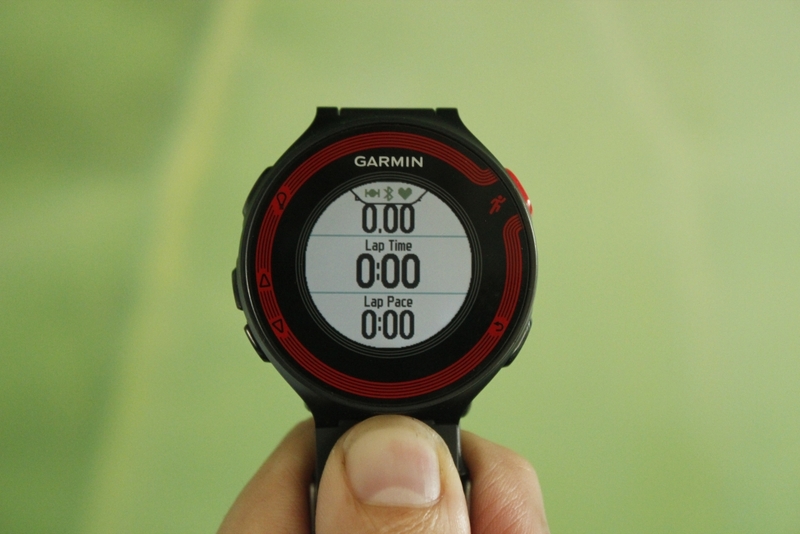 GPS and heart rate are green, ready to go! I’ll address the data fields below. You can easily set alerts to keep you in a heart rate zone or on a pace. Cadence is indicated by colored dots. As you can see the cadence has colors, these indicate what zone it’s in. As in general, more experienced runners have a higher cadence and the generally accepted target is a cadence of 180. I’m not a great runner, but I am improving, focussing on cadence will help you run more efficiently. The color coded zones (click for large). 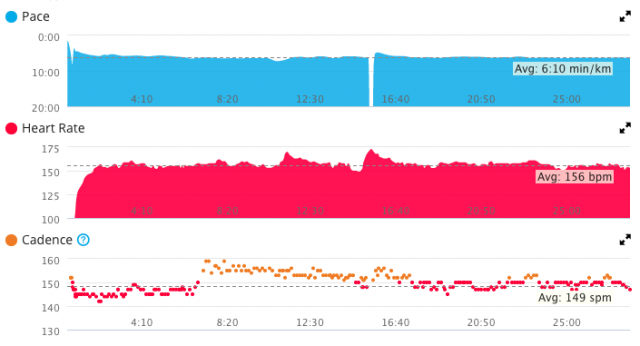 As naturally when you get a higher cadence, your vertical oscillation drops, meaning your run is less focussed on jumping up and down and more focussed on moving forward. In the graph you can see my warmup was my usual cadence, around 145 and then I focussed on it, raising it to 155. During the session I slowly regressed but still managed to keep is just around 150, which is a slight improvement. Increasing your cadence to 180 can not be done overnight if you start out at 150. The FR220 doesn’t measure vertical oscillation nor ground contact time, but these numbers are very much tied together. So just having cadence is already a good metric to work on your technique. 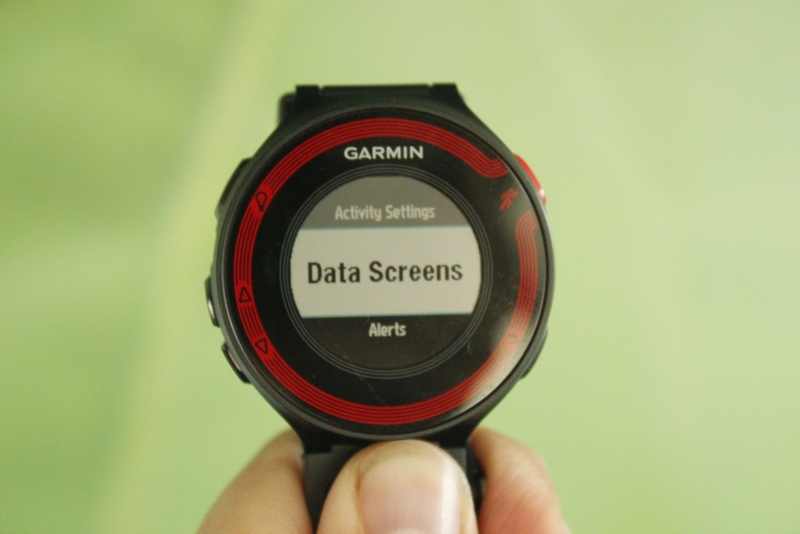 Under settings->activity setting you can set the displayed data. If you want less info, you can disable the data screens. 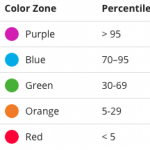 Top, middle and bottom field can be set to which metric you prefer. The metrics on your datascreen. 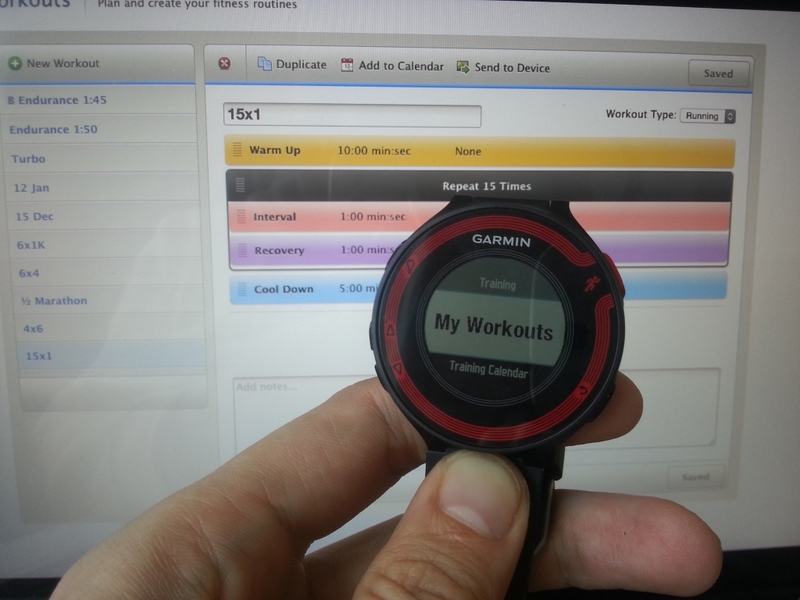 Online at Garmin Connect, you can easily plan a run and setup sessions you want to do. 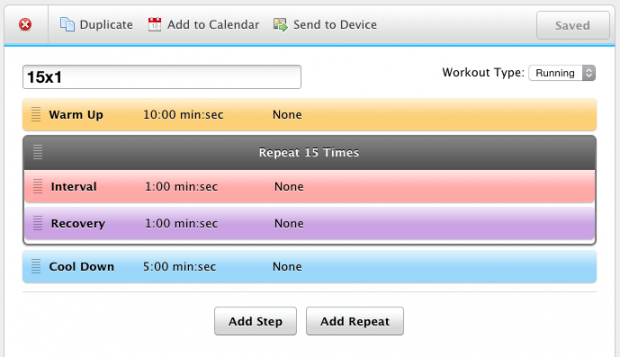 With the tool you have various options and blocks to plan a run, like warmup and repeats. You can even set the goals for the part you’re working in. This can be a heart rate zone, or speed, pace or cadence. And the end trigger for the part, being time, distance, burnt calories or a heart rate. The workouts you planned online. 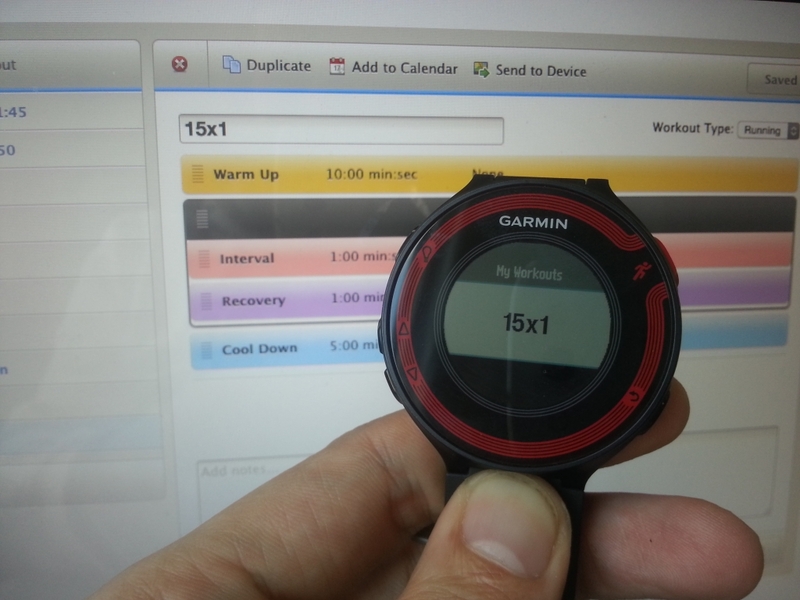 The planned workout “15×1” ready to start. 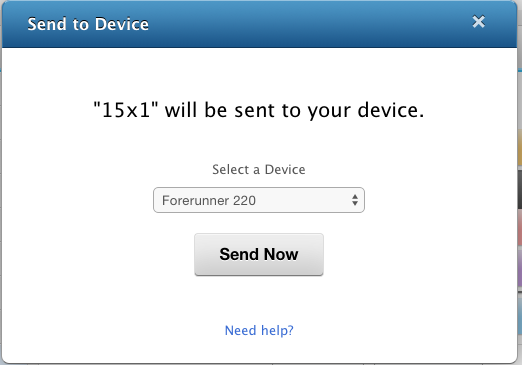 All that’s left is to start it and the Forerunner watch will provide you feedback on what to do. It will beep and/or vibrate (depending on your setting) when you get out of the set target and notify you when a new step is coming up. Personally I thought this was too much work and I could just as easily do this in my head, but I’ve started to use it more and more, and it’s really relaxing not to have to look at your watch constantly, think, calculate etc. and just be free to run. Training Plans are available too for 5k, 10k half and full marathon. These plans have been setup with FULL POTENTIAL and can be done with or without heart rate. 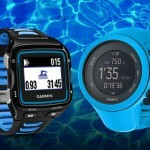 The Garmin 620 was introduced together with the 220 and on the Garmin site they even share a page. The FR620 is basically the bigger brother. 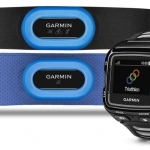 It pair with the HRM-Run chest strap which gives it advanced metrics. This allows the 620 to give you the vertical oscillation on your steps too. 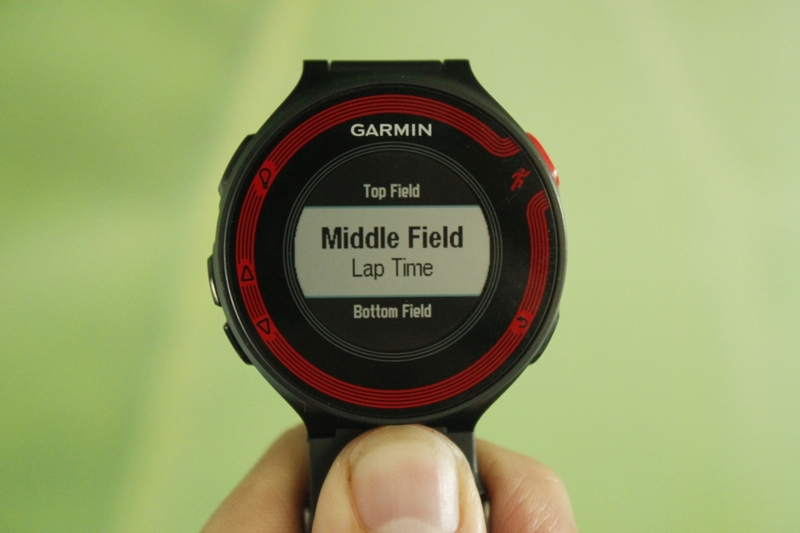 With the HRM-Run strap it can also estimate your VO2 max and give you a recovery time estimate. Moreover the 620 has it’s own WiFi capabilities, ruling out the need of your phone. It’s slightly heavier, being 44 grams, but you wouldn’t notice that at all. 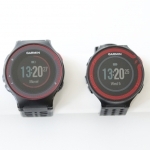 The Garmin 220 was introduced towards the end of 2013 and is still a very nice watch. 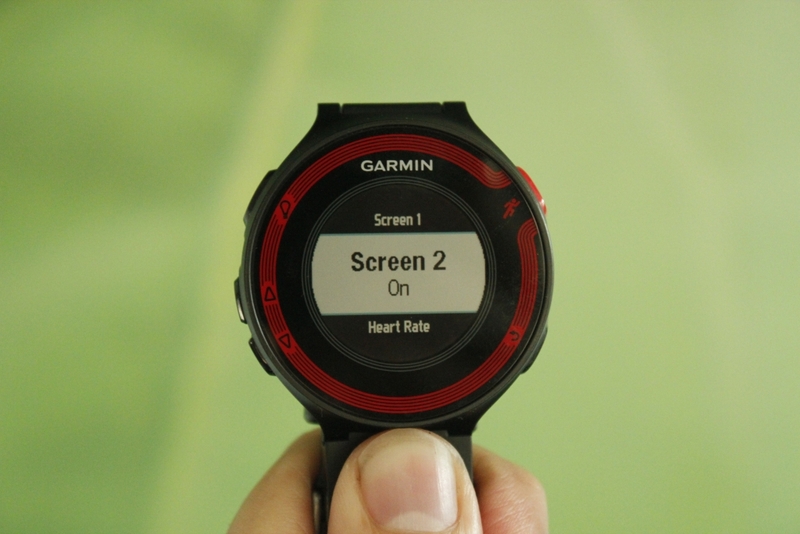 It’s lightness, simple and intuitive menu’s make it a good runners watch. It’s priced as a mid range running watch and abilities wise it can definitely help you out on your running. The available metrics combined with the bluetooth synchronization make this a very good purchase. As always the last part are the prices. The following prices are pulled from several sites and I automatically try to give you the best price tailored to your location. If you think about buying the watch and want to support my site, use one of the links! Hey, you can go up to three on the 220 and 225. 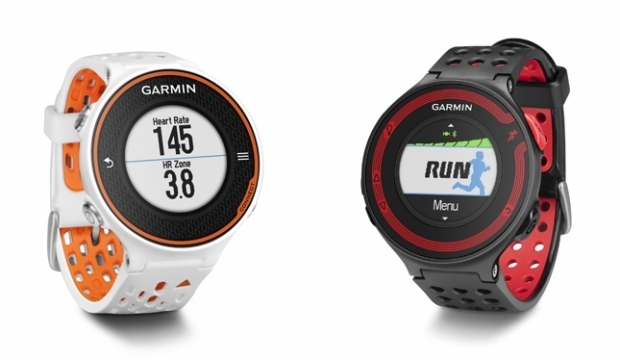 As far as I know, the Forerunner 620 can handle four.